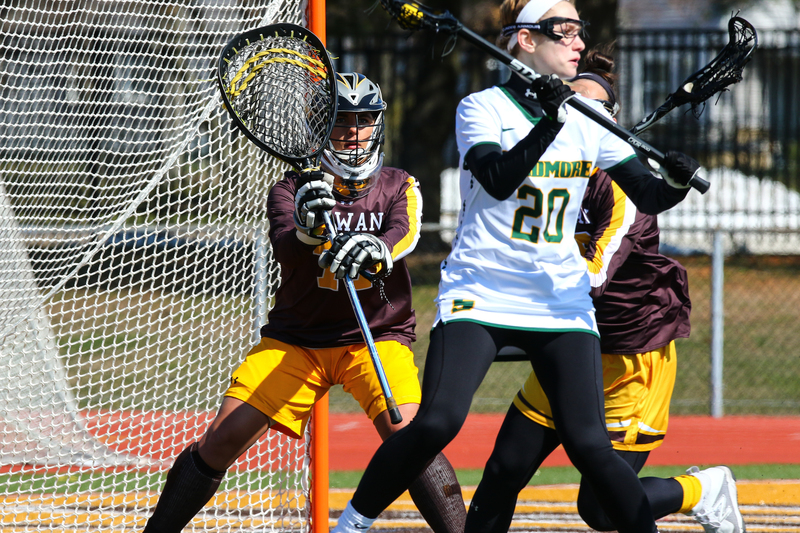 This season for the Rowan women’s lacrosse team has begun with some tremendous triumphs. As the Profs roll into their fifth game of the season, all arrows are pointing upwards as this continues to look like a promising year. The brown and gold have compiled wins in three of their first four games and look to extend their winning ways with a pivotal four-game home stand underway. With a four game road trip to start the season, the Profs brought home two victories, a loss and one cancellation due to winter weather. The team continued their success on their first leg of a four game home stand last Thursday with a decisive 17-10 win over Skidmore College, improving their record to 3-1 on the year. 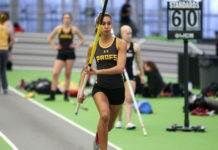 It has been a season of quick bonds, as the group is out to prove they have what it takes to compete with the top teams in the New Jersey Athletic Conference (NJAC) and make a title run. 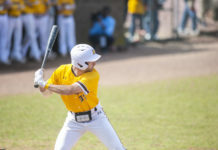 The cohesiveness between the upper and underclassmen on this year’s squad is starting to come to fruition as the team has begun to show its offensive balance in recent games. The Profs’ 57 goals on the season have been spread between nine players, with five tallying five or more goals this season. Junior captain Maddie Bray continues her offensive tear, compiling 17 goals with no signs of slowing down. With her at the helm, Rowan is beginning to fully open up and play as the team with multiple weapons on offense. Unfortunately for the Profs, they cannot escape the grasps of old man winter, as Wednesday’s matchup versus Neumann University has been postponed due to Winter Storm Toby. Coach Lindsay Delaney doesn’t think the weather related delays have played a role in her team’s performance, however. “This team just rolls with anything, I don’t think they care as long as we are playing games,” Delaney said. And roll along the Profs have. Despite two weather postponements, they rank 22nd in the most recent Intercollegiate Women’s Lacrosse Coaches Association poll, while sitting third in the NJAC. The team looks to carry on with their recent success and continue to build more confidence in each other as this week’s home stand moves on. The Profs may look to tighten things up on defense as they have allowed double-digit goals in each of their first four games, while also doubling up their own score in those games as well. Despite their close play in some of their opening contests, Delaney doesn’t see the high scoring affairs being an issue. “As long as there’s one more goal in our column at the end of the day, that’s all that matters,” Delaney said.